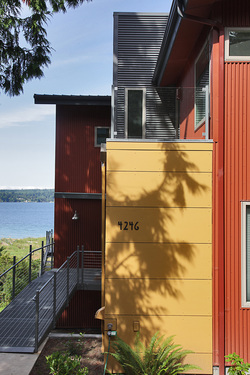 Miller Custom Construction has been building quality custom buildings on and around Whidbey Island, WA for more than 25 years. Our passion for exceptional design, meticulous attention to details and on budget/on time performance sets us above the competition. Call today to talk to Mark about your upcoming project. 360-661-3715.